One of the most important lessons parents teach their children is how to set boundaries. Yes, candy tastes good but no, a diet of M&Ms and Reese’s Peanut Butter Cups is not healthy. Yes, it is good to have friends but no, you should not do something stupid because of peer pressure. I firmly believe in the benefits of video games. However, as with anything, too much of a good thing is not good. How do you set healthy boundaries? 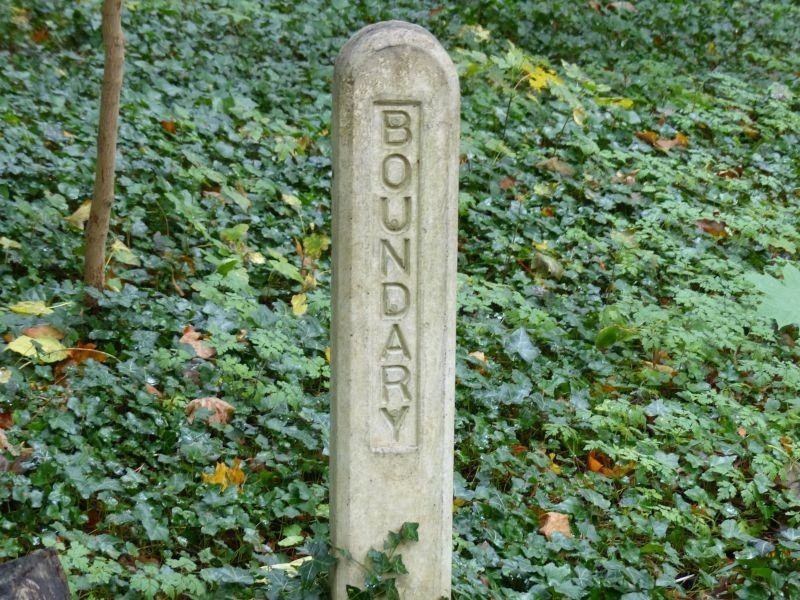 Healthy boundaries come down to one word. We must help our gamers find the proper balance between video games and the rest of their lives. No one is completely one dimensional. I enjoyed video games in high school but I also played soccer, played trombone in the band, went to church, and hung out with my friends. The key is helping your gamer figure out the other things that interest them and then encouraging them to spend time doing those things. Do they enjoy sports? Camping? Paintball? Art? Music? Science? Initially, they may not have answers to those questions. They are just starting to figure out who they really are. You can help them by trying things out with them. Take them to play laser tag. Go to the symphony. Go camping. After you are done, talk to them about the experience. Did they enjoy it? Why or why not? Is there something else they would like to try? In the end, you want your gamer to understand you are not against video games. You know they enjoy them and are not looking for an excuse to take them away. You just want them to enjoy all that life has to offer. Of course, by doing these things you will also be connecting with them. You will understand them and know how to relate to them better. It will not be easy. They may resist. But it will be worth it.